Hip Baby Blog: Taylor's Gift Pick: ARTastic! Another installation of our Staff Holiday Gift series. Today Taylor has picked her favourite new art book at Hip Baby. ARTastic is a fantastic book of drawings and is much more than just a colouring book for your child. 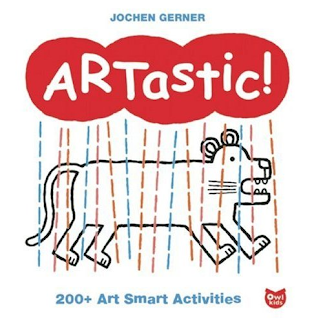 It is chock-full of over 200 art based activities that will fuel your child's imagination with puzzles, drawings, games, mazes and connect-the-dots. 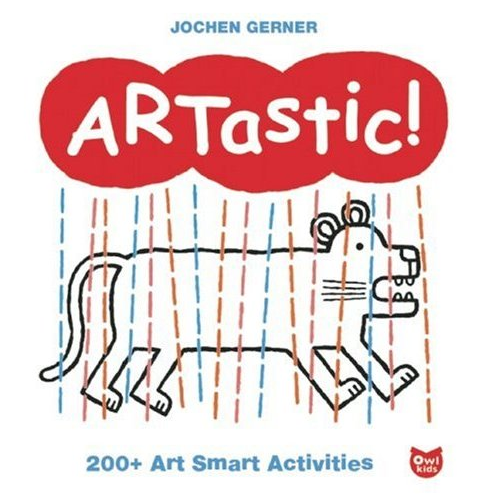 There are endless hours of artastic activities waiting for you and your child in this book. Makes for a great Holiday Gift.